We’d love your help. 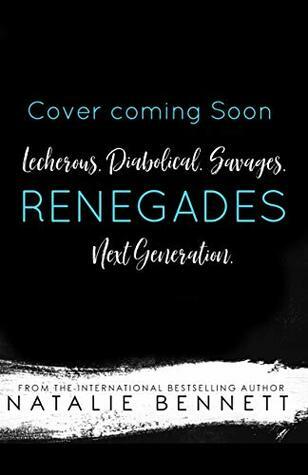 Let us know what’s wrong with this preview of Renegades by Natalie Bennett. Of the devil’s flesh and bone—the princes of hell are ready to claim their thrones. Book seven in the bestselling Badlands series. Save $3.99 if pre-ordered.